As you probably know Office 2016 has been recently released, and many Windows 10 users have switched to it. Although Office 2016 seems great, users have reported that Outlook 2016 crashes when launched, so today we’re going to see if there’s a way to fix this problem. Outlook 2016 crashes on startup even in safe mode – According to users, they are unable to start Outlook 2016 in safe mode. If you have this problem, be sure to reinstall Outlook and check if that solves the issue. Outlook 2016 has stopped working – Many users reported that Outlook 2016 crashes on their PC followed by the Stopped working message. This can be an annoying problem, but you should be able to fix it using one of our solutions. Outlook 2016 not responding, opening – Several users reported that Outlook 2016 isn’t responding or opening on their PC. However, you should be able to fix that by repairing your Outlook installation. Outlook 2016 crash event id 1000 – This is another relatively common problem with Outlook. Since this is a common error, you should be able to fix it using one of our solutions. 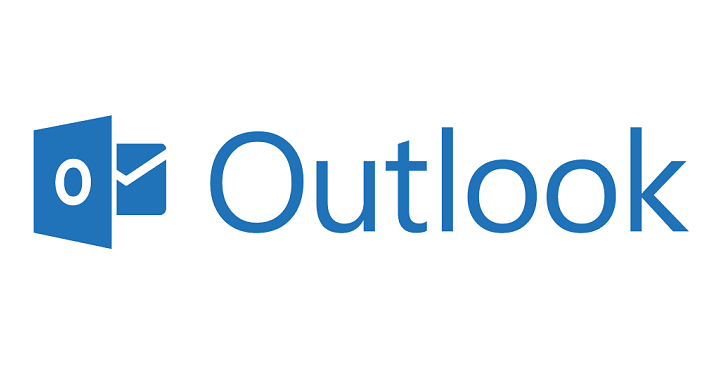 Outlook 2016 Crashes sent items, sending email, loading profile – Outlook 2016 can crash in various circumstances, and if you’re having this problem, be sure to recreate your Outlook profile and see if that helps. Outlook 2016 crashes rundll32, olmapi32.dll, kernelbase.dll, wwlib.dll, ntdll.dll – Sometimes various .dll files can cause Outlook 2016 to crash. 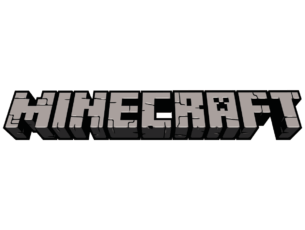 In most cases, these are built-in addons, but you can fix the problem simply by disabling them. When launching Outlook 2016 you might receive AppVIsvSubsystems32.dll error followed by the crash of your email client, and this can be quite frustrating if you need to check your email. However, there are few solutions that might help you. If you’re using McAfee Antivirus you should know that some of its features can cause crashes, but there’s no need to worry, because you can easily fix this. Right click the McAfee Antivirus icon in your system tray. Go to Quick Settings and set Host IPS to off. 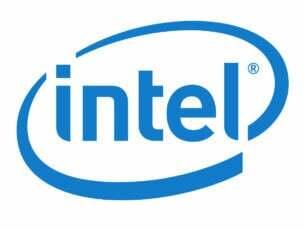 This solution has been confirmed as effective, but the only downside is that you have to repeat this process every time you start your PC. Users reported that other antivirus applications, such as ESET antivirus, also have this feature. However, after disabling HIPS feature in ESET, the problem should be resolved. If this is a problem for you, you might want to consider switching to a different antivirus software until Microsoft or McAfee fix this issue. 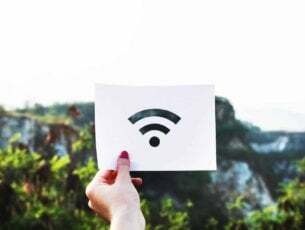 There are many great antivirus solutions on the market, and the best ones are Bitdefender and Bullguard, so we strongly recommend that you try them out. If you have used Outlook 2013 chances are that you might have some addons for it installed on your computer. Wait until the list of installed apps shows. Now search for any Outlook 2013 addons and delete them. After deleting them, restart your computer and try starting Outlook again. If you can’t start Outlook at all, you might want to try starting it in Safe Mode. To do that, simply press and hold the Ctrl key and run Outlook 2016 to start it in Safe Mode. Users reported that Kaspersky Anti-Spam add-on caused this issue, but other add-ons can also cause it. If none of the solutions above help, you might want to try uninstalling and installing Office 2013 again. If that doesn’t help, you’ll just have to wait for an official solution from Microsoft or to temporarily roll back from Office 2016 to Office 2013. Check out our article about rolling back to Office 2013 for more details. 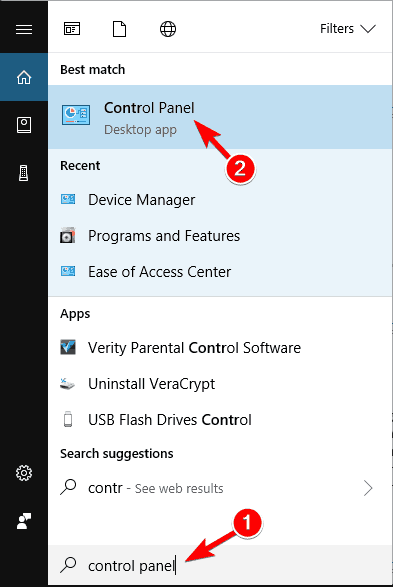 When Control Panel opens, go to Programs and Features. Select Microsoft Office from the list and choose Repair. Choose Online Repair option and follow the instructions. After repairing your Office installation, check if the issue still persists. When Outlook starts, go to File > Options > Advanced. Locate Display section and check Disable Hardware graphics acceleration. Once you disable this feature, the problem should be completely resolved and Outlook will start working again. When Control Panel opens, go to User Accounts > Mail. When Mail window opens, click on Email accounts. Now select the desired account and click Remove. Repeat this step for all available accounts. After removing the accounts, you need to add them again. Once the accounts are recreated, the problem should be completely resolved and Outlook will start working again. If Outlook keeps crashing on your Windows 10 PC, the problem might be your password. Users reported this problem after changing their account password on a different PC. Even if you change your account password on a different device, other devices will still use the old password. To fix that, you need to change your account settings and configure the account to use the new password. After doing that, Outlook should start working again without any problems. Sometimes your antivirus software can interfere with Outlook and cause it to crash. To fix this issue, it’s recommended that you temporarily disable your antivirus and check if that helps. If the issue still persists, you might have to uninstall your antivirus. Users reported this problem with Kaspersky, but other antivirus tools can also cause this issue to appear. If you’re using Trend Micro, be sure to update it to the latest version and check if that solves your problem. Locate the Outlook shortcut on your Desktop. 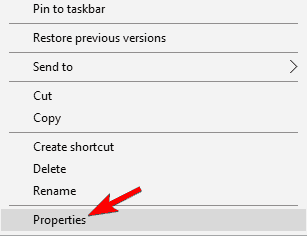 Right click Outlook shortcut and choose Properties from the menu. 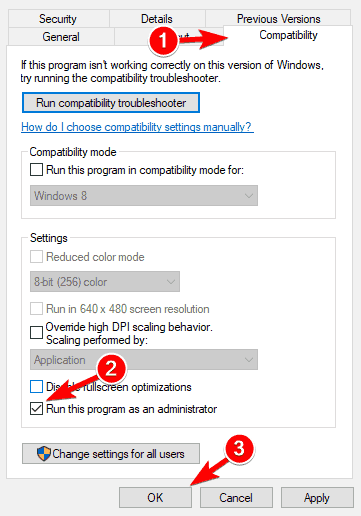 Navigate to Compatibility tab. 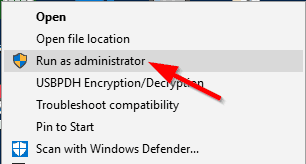 Now check Run this program as an administrator option. Lastly, click on Apply and OK to save changes. After doing that, Outlook will always start with administrative privileges, and you won’t have any issues with crashing. Go to Control Panel > User Accounts > Mail. Select your profile and choose Properties > Data files. If you see iCloud or Internet calendars on the list, be sure to remove them. After removing them, try to start Outlook again and check if the issue still persists. Select Manual setup or additional server types > Exchange ActiveSync. Now enter your user information. For the Mail server, you need to enter m.hotmail.com. If you’re using Outlook address, enter m.outlook.com. After doing that, your Outlook should start working again without any problems. Many users reported that this solution worked for them, so be sure to try it out. According to users, you might be able to fix the problem with Outlook crashes by performing a BIOS update. Few users reported that Outlook 2016 crashes on their laptop, but after updating their BIOS, the issue was resolved. Updating BIOS is a somewhat advanced procedure, so we advise you to be extra cautious while doing it. To update your BIOS, be sure to check your motherboard manual for detailed instructions. Keep in mind that you can cause permanent damage to your PC if you don’t update the BIOS properly, so be extra cautious. We already wrote a short guide on how to flash your BIOS, so you might want to check it out for more information. Few users reported that BIOS update fixed the problem for them, so you might want to try that. If you don’t know how to update BIOS properly, it might be better to contact a professional. If you can’t fix the problem with Outlook, but you need to check your email, you might want to switch temporarily to a different email client. There are many great email clients available on the market, and if you need an Outlook alternative, we recommend Mailbird (free download) or eM Client. Both tools are a solid replacement for Outlook, and if you can’t fix the problem, you might want to consider temporarily switching to one of these clients.